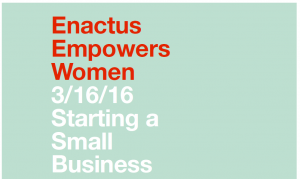 Enactus Workshops – The Women's Center, Inc.
Enactus is an organization from Susquehanna Univeristy that has been offering professional development opportunities for our clients. 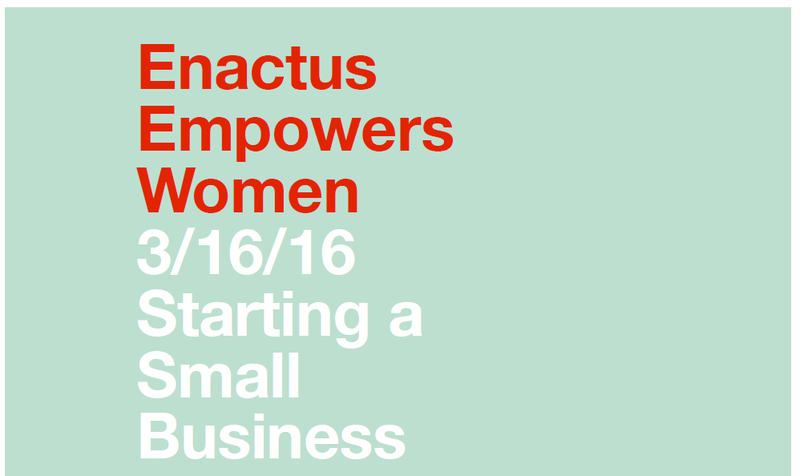 This is the fourth installment of a six-part series, it will take place 3/16/16 from 6pm-7pm. 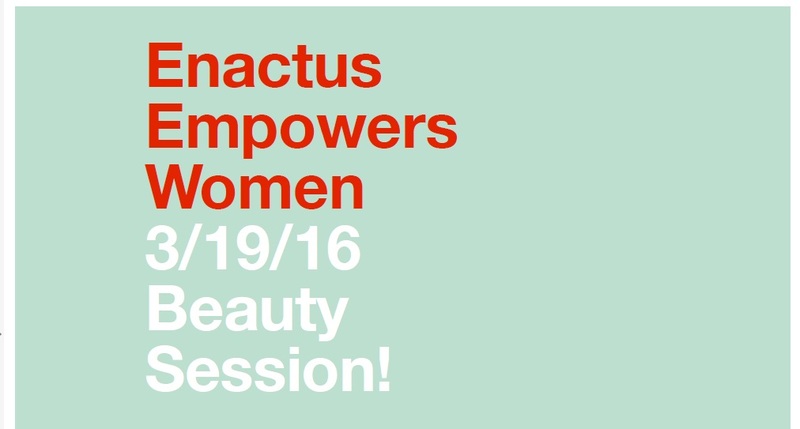 The fifth session will take place Saturday, 3/19/16 from 6pm-7pm. 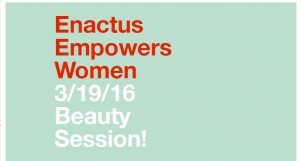 If you would like to attend any of these sessions, please call (570)-784-6631 to reserve your spot today!